Cold Pursuit. Published 2/5/2019. Media. 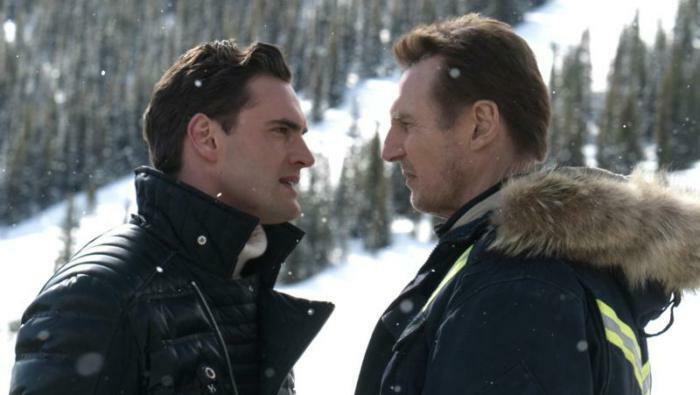 NEW YORK (CNS) -- A grieving father embarks on a murderous rampage to avenge the death of his son in "Cold Pursuit" (Summit), a bloodthirsty crime thriller. Director Hans Petter Moland has taken the unusual step of remaking his own Norwegian-language film, 2014's "In Order of Disappearance," this time in English and relocated to the American Rockies. Despite some fine acting and stunning cinematography, this time-worn tale of vigilante-as-hero remains as unacceptable for viewers of faith as it was in the "Death Wish" movies of old. Add to the mix extreme violence, gallows humor and skewed moral values, and this remake's appeal is thoroughly on ice. As Nels broods and withdraws, Grace leaves him, and on the edge of despair he contemplates suicide. Before he can pull the trigger, Dante (Wesley MacInnes) stumbles in. A co-worker of Kyle's at the local airport, he confesses their joint role in a bungled heroin heist. The revelation of his son's murder gives Nels a new purpose in life: revenge. As he wades into the seedy underbelly of the town, he methodically identifies those connected in some way with Kyle's death, and disposes of each, using techniques, he says, gleaned from reading crime novels. "Did you read that copy of 'Lord of the Flies' I gave you?" he asks Ryan. "Everything you need to know about life is in 'Lord of the Flies.'" Rather. Meanwhile, Nels' killing rampage unexpectedly sparks a turf war between Viking's cartel and the local Native American tribe, which also peddles drugs, under the leadership of White Bull (Tom Jackson). Some welcome comic relief in "Cold Pursuit" is provided by the local police officers (Emmy Rossum, John Doman), who take an awfully long time to notice that something is amiss in their town. In the end, as sympathetic as Christian viewers may be of Nels' loss, it is impossible to ignore the Gospel message and condone vigilantism and the film's heroic portrayal of Nels' actions. The film contains skewed moral values, bloody violence and gore, drug use, a homosexual kiss, sexual banter, and frequent profane and crude language. 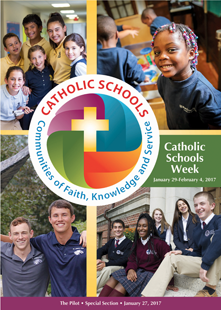 The Catholic News Service classification is O -- morally offensive. The Motion Picture Association of America rating is R -- restricted. Under 17 requires accompanying parent or adult guardian. A grieving father (Liam Neeson) embarks on a murderous rampage to avenge the death of his son (Micheal Richardson) in this bloodthirsty crime thriller, directed by Hans Petter Moland. As the father wades into the seedy underbelly of the town and disposes of accomplices, he inches closer to the drug kingpin (Tom Bateman) and sparks a turf war with a rival crime boss (Tom Jackson). Local police officers (Emmy Rossum, John Doman) take an awfully long time to notice that something is amiss. As sympathetic as Christian viewers may be of the father's loss, it is impossible to ignore the Gospel message and condone vigilantism and the film's heroic portrayal of his actions. Skewed moral values, bloody violence and gore, drug use, a homosexual kiss, sexual banter, and frequent profane and crude language. The Catholic News Service classification is O -- morally offensive. The Motion Picture Association of America rating is R -- restricted. Under 17 requires accompanying parent or adult guardian. "Cold Pursuit" (Summit) -- Catholic News Service classification, O -- morally offensive. The Motion Picture Association of America rating, R -- restricted. Under 17 requires accompanying parent or adult guardian.